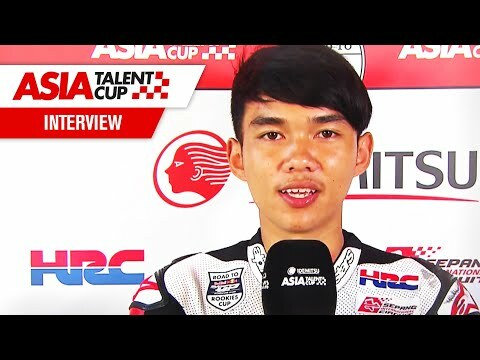 First day finished at Chang International Circuit. 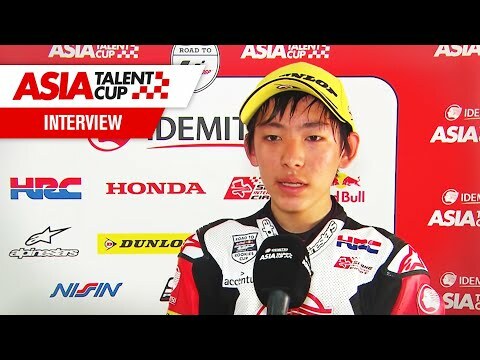 These are the top 3 reactions. 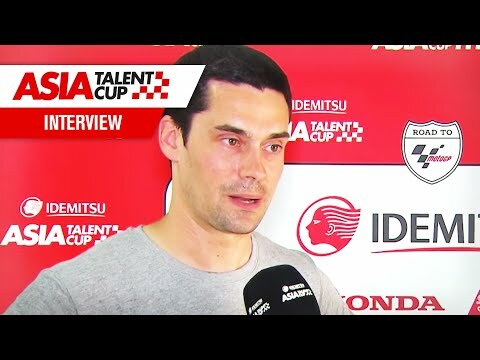 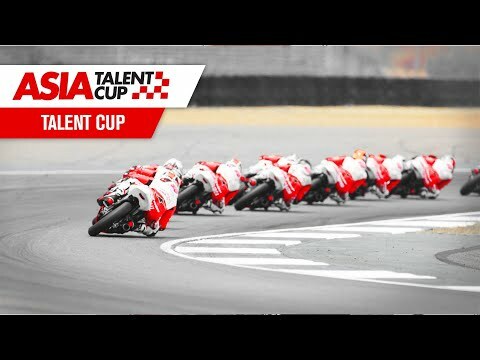 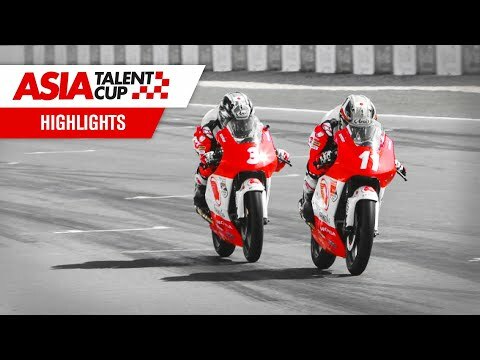 Idemitsu Asia Talent Cup Round 2 is already here!